Hoe Heng RICAS is open! 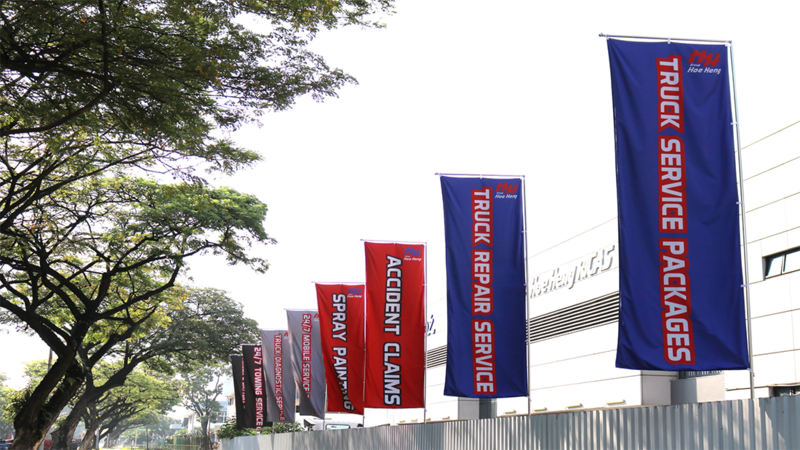 RICAS is a Repair, Insurance Claims And Servicing Centre specialising in all aspects of high quality after-sales service works for truck at competitive prices. Our services range from Truck Repair & Servicing Packages, Accident Claims, Spray Painting, Truck Diagnostic Service and AirCon & Battery Services. On top of this, our 24/7 Towing Service and Mobile Service Truck are readily available in the event of any breakdown or any repair works. 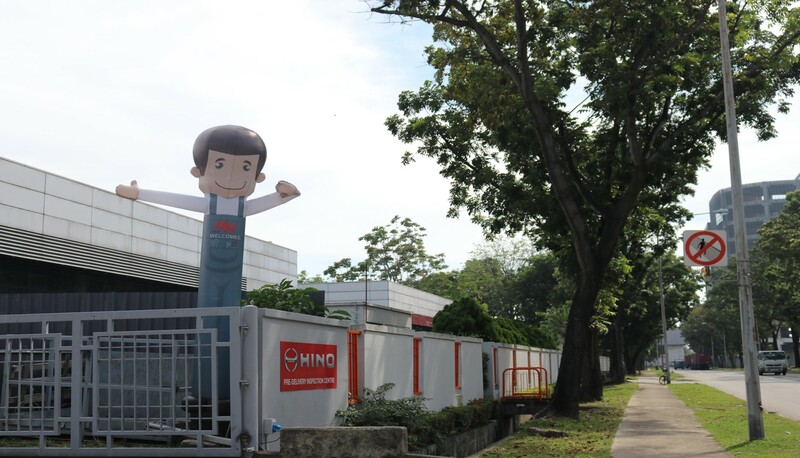 The new founding is an extension from Hoe Heng’s Truck Body Building business, which was established since 1979, and has since become Singapore’s leading Integrated Truck Solutions Expert. With a team of experienced and professional specialists, supported by fully furnished facilities and equipment, RICAS is well equipped to provide an all-inclusive truck after-sales packages. Building a strong and lasting relationship with our valued customers through excellent customer service and expertise. Providing quality products and services at all times. Continual improvement to exceed customer satisfaction. 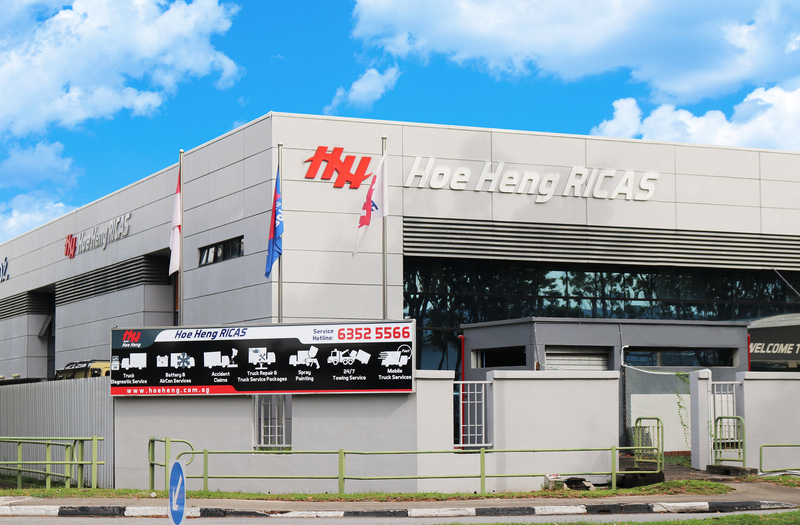 Within the next 5 years, RICAS envisions to be one of the best Truck After-Sales Service Centre in Singapore. You can definitely count on us to be your trusted, Integrated Truck Solutions Expert! Eid Murabak! Joyous Hari Raya Haji! © Copyright 2017. Hoe Heng RICAS. All Rights Reserved.